Amla/Nellikayi/gooseberry are the rich source of vitamin C, also it is packed with iron, vitamin B complex. Whether we consume it fresh, dry, cooked or frozen its benefits will never reduce. 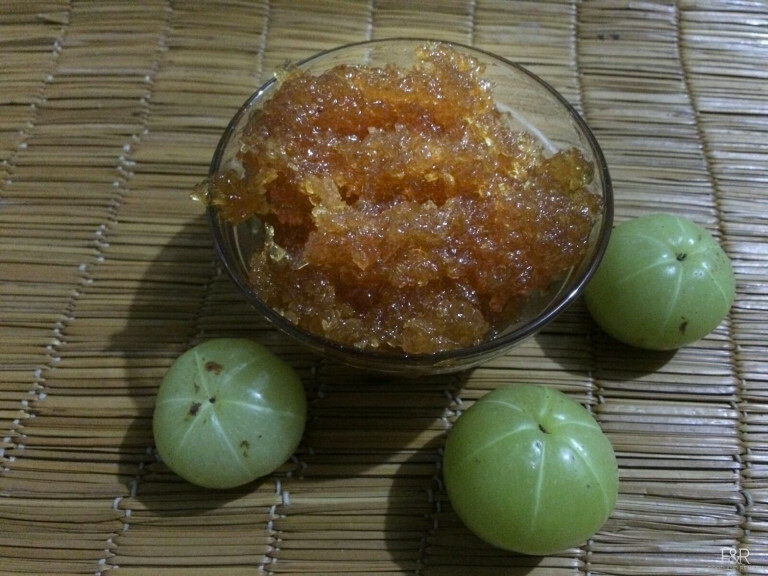 This simple home made leha using the amla is good way of incorporating the Nellikayi in our kids diet. This will taste like a candy with right amount sweet and sourness. 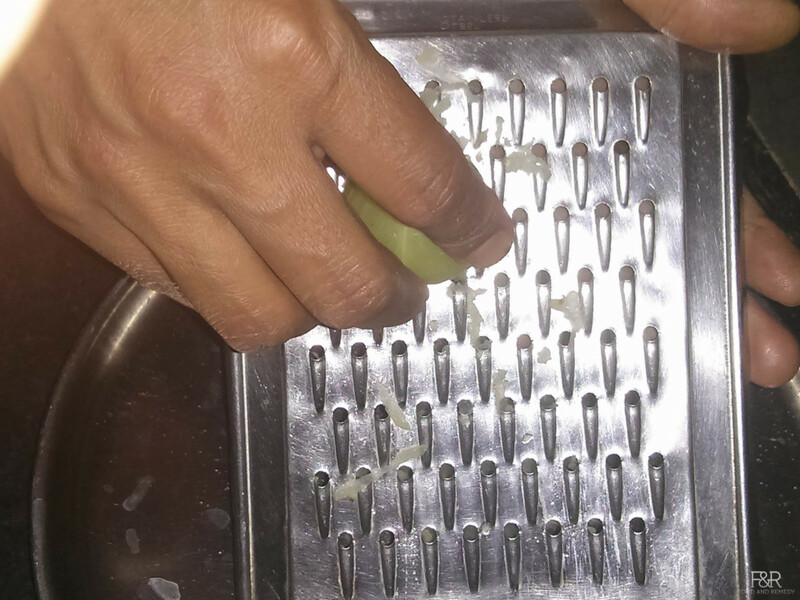 Wash and dry the nellikayi/Amla and grate it. 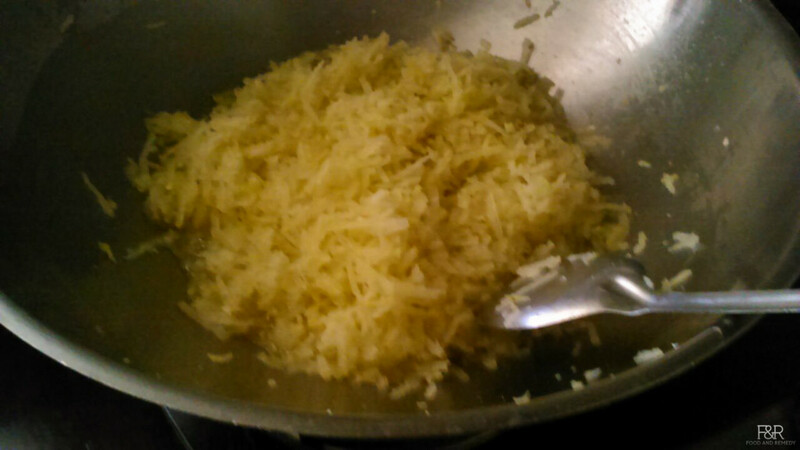 Keep grated Amla and 1/2 cup of water in a thick bottom pan on medium heat. Let it cook for 5 minutes. 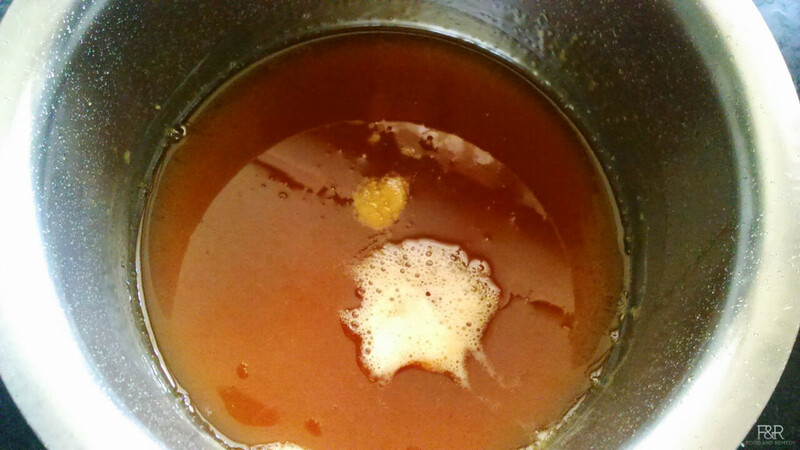 Mean while, in a separate pan, melt jaggery with half cup of water. 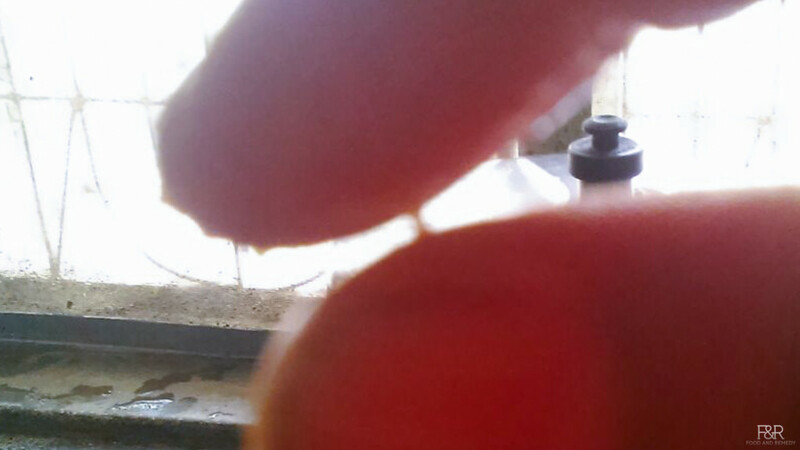 Once it is dissolved completely clean it with clean cloth. 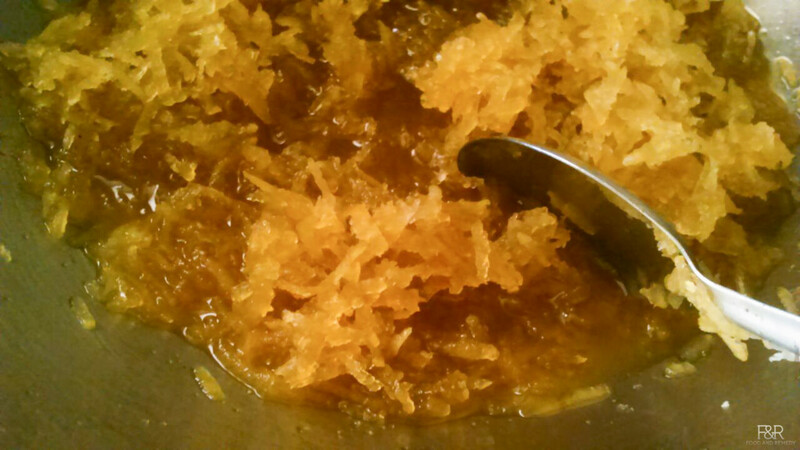 Place the jaggery syrup back on stove. Boil it until you get the thread consistency. 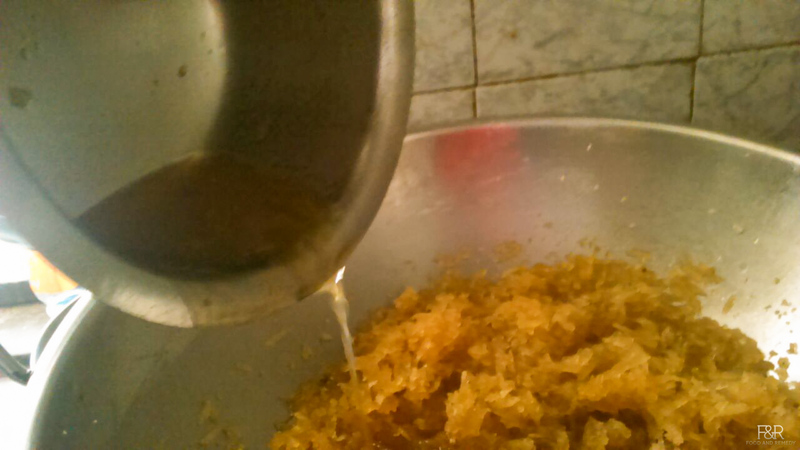 Once you get the thread consistency, add the syrup to the amla. (ginger powder if using) mix it well. Once the leha becomes thick, turn off the heat and allow it to cool completely. 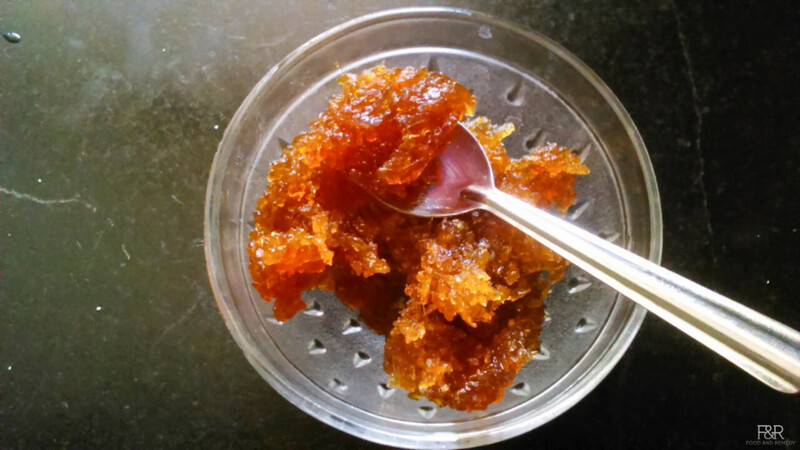 Once it is cooled, store it in a jar and eat a spoon of leha everyday.